If all dancers were to observe dance floor etiquette and technique, the dance floor would be able to accommodate up to its maximum capacity and still permit movement and more enjoyment. When the dance floor is overcrowded, all dancers should refrain from “performing” and participate in “social” dance, or perhaps even choose to politely sit some numbers out to ease the situation. In spot dances, such as the swing, cha cha, rumba, etc., the couple should try to keep as much as possible in and around the small area where they began dancing. Other dancers’ space should be respected. The way one dances and the selection of dance patterns should be governed by the size of the dance floor and the traffic. It is incumbent upon all dancers to be alert and watch out for others when changing imaginary lanes or executing a maneuver that may put them in someone else’s path. Like in driving, dancers should use good judgment. If you attend a dance as a single, be careful not to over occupy another person’s partner in asking them to dance more than twice in an evening. 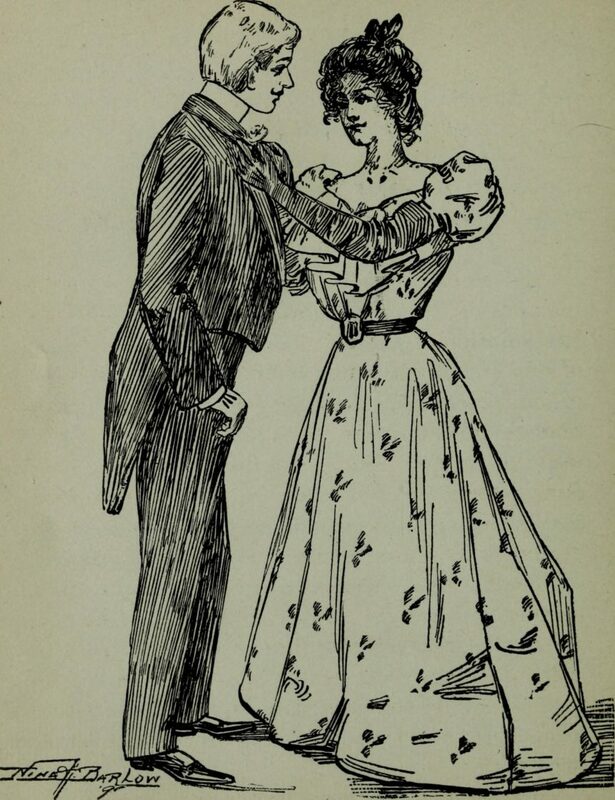 Ladies, refrain from asking every man in sight to dance with you … if you are polite, you may find that they will ask you. If you’d really like to dance with a particular person, ask them ONCE, then allow them to make the decision to ask you the second time. Men, when you’re asking a lady to dance be courteous, if she apologizes for saying no and requests that you ask her later in the evening — do so! Often times there is a good reason for her answer. Also for you, men, don’t over occupy another man’s female partner unless he has decided to finish dancing for the evening and she wishes to continue. Be conscious of another person’s feelings — this applies to both sexes! Dance Floor Courtesy On or Off the Floor is really based on Common Sense Rules of everyday politeness! Let’s practice this a little more!